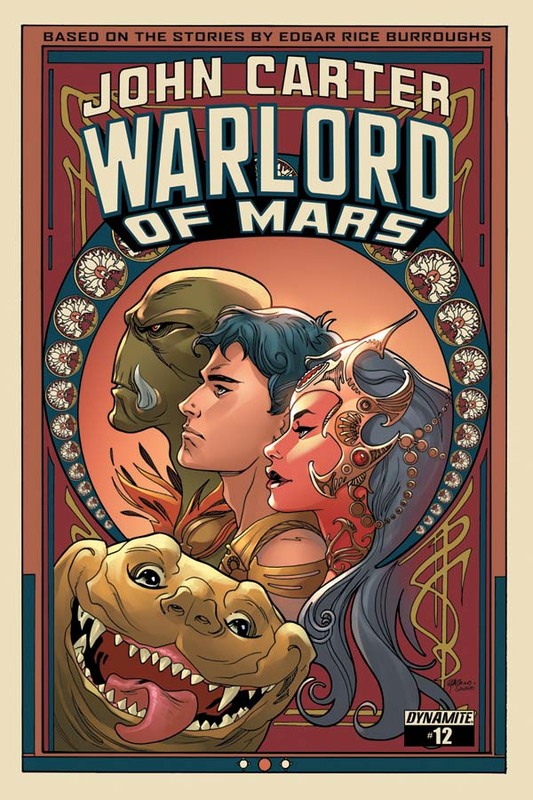 With a new issue coming out this week, ComicMix's Ed Catto talked to Ron Marz about the ongoing series, the influence of Edgar Rice Burroughs' creation on modern properties and creating a formidable antagonist for John Carter. Head over to http://www.comicmix.com/2015/08/24/ed-catto-man-from-marz-still-kicking-at-103/ for more. 'The Empire Strikes Back' "Awakens-Style"